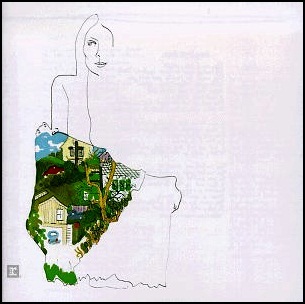 In March 1970, “Reprise” label released “Ladies of the Canyon”, the third Joni Mitchell studio album. It was recorded 1969 – 1970, at “A&M Studios” in Los Angeles, and was produced by Joni Mitchell.The album title was reference to Laurel Canyon, a centre of popular music culture in Los Angeles during the 1960s. 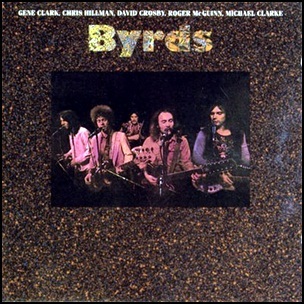 On March 7, 1973, “Asylum” label released “Byrds”, the twelve and final The Byrds studio album. 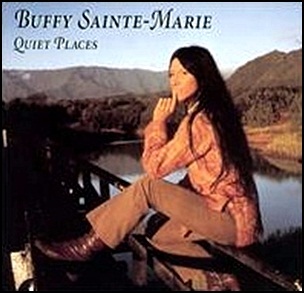 It was recorded October – November 1972, at “Wally Heider’s Studio 3” in Los Angeles, and was produced by David Crosby.